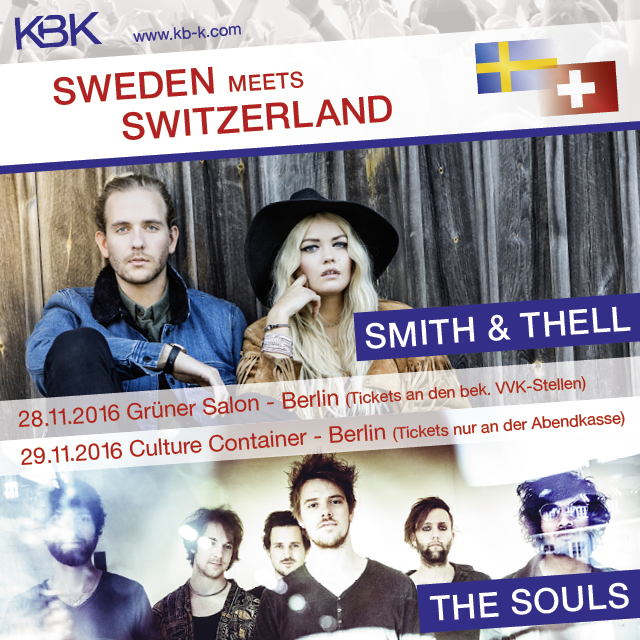 Smith & Thell + The Souls Showcase Gigs in Berlin! 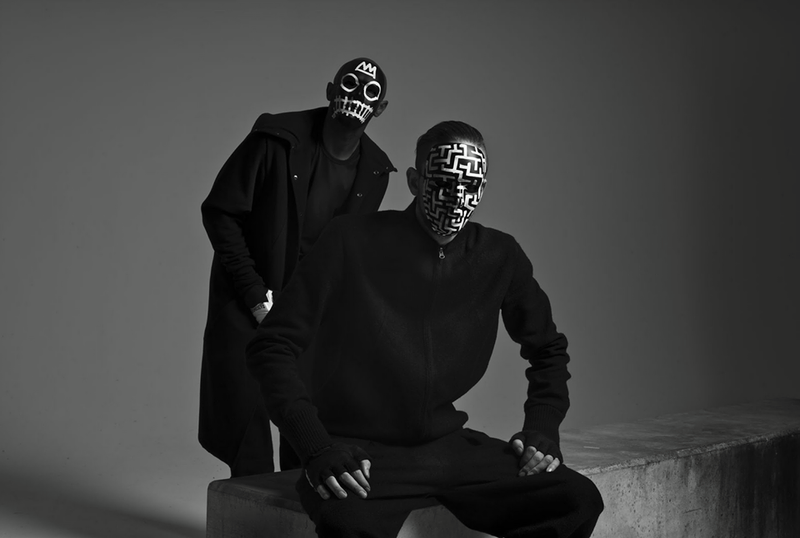 Smith & Thall from Sweden and The Souls from Switzerland are visiting Germany for two exclusive Showcase gigs this Winter. 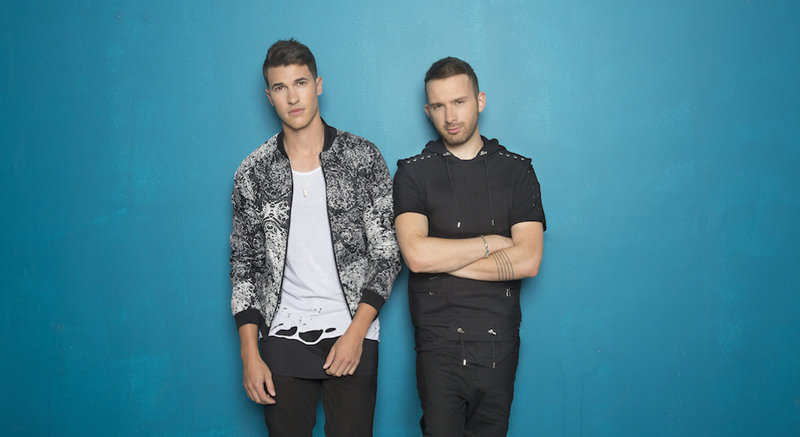 Timeflies are coming to Germany for 3 concerts only – get your tickets here! Spotify presale starts on Sept. 28th, 10 AM ; regular presale starts on Sept. 30th, 10 AM. Only 2 days to go: Izzy Bizu, Tiggs Da Author, Tim Schou, and The Souls are playing at this year’s Reeperbahn Festival on Sept. 21st, 23rd and 24th. Click here for more information. 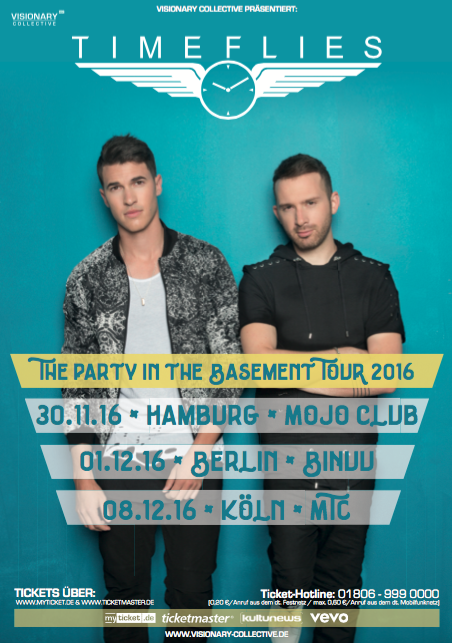 The Berlin based band Official Kiko King & creativemaze will be supporting Skye and Ross with their „Airbendermusic“! 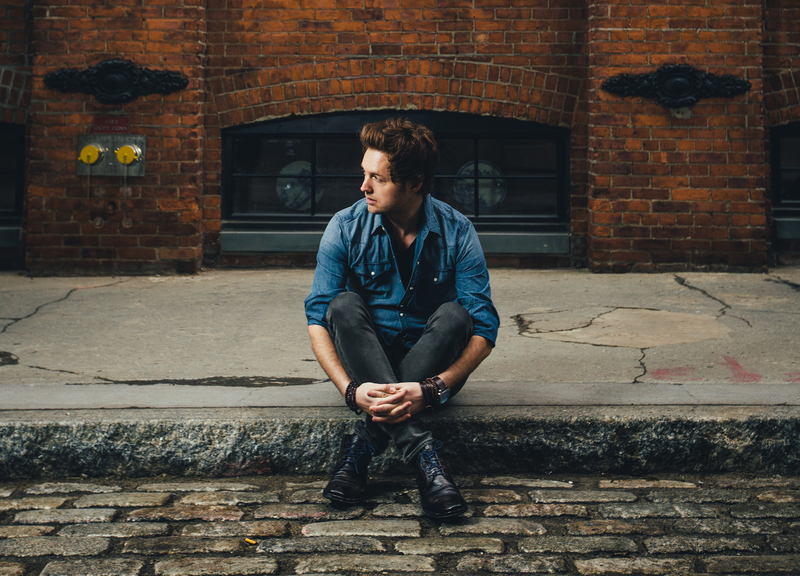 Nick Howard’s new single „FIGHT“ is out today. 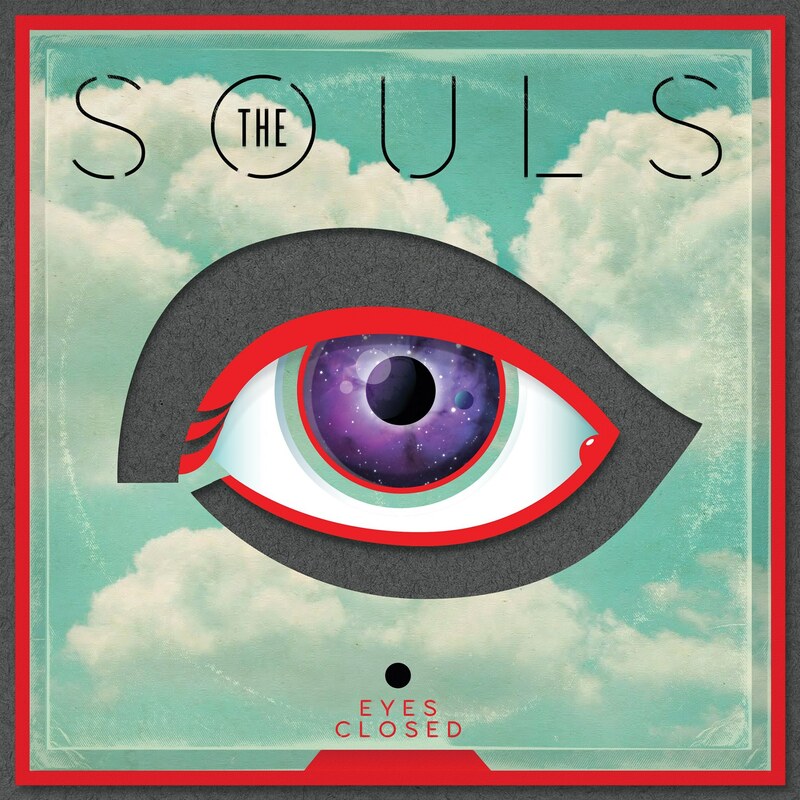 The Souls made it to #3 of CH Album Charts in Switzerland with their album „Eyes Closed“ . 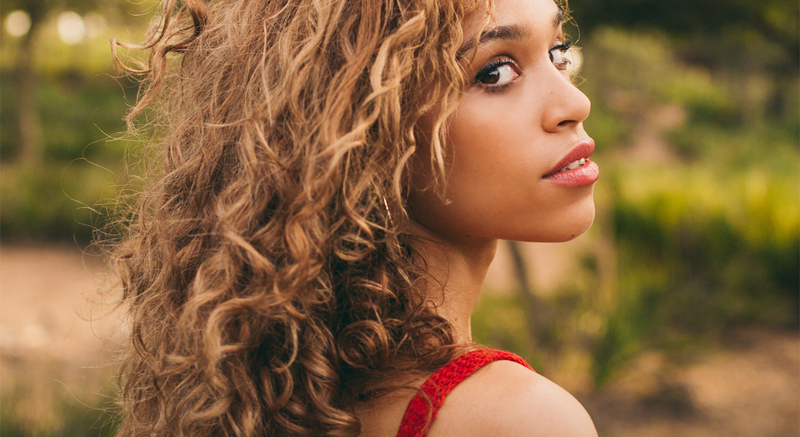 Izzy Bizu’s Debut Album OUT NOW! Young UK talent Izzy Bizu’s debut album „A Moment Of Madness“ is being released today. 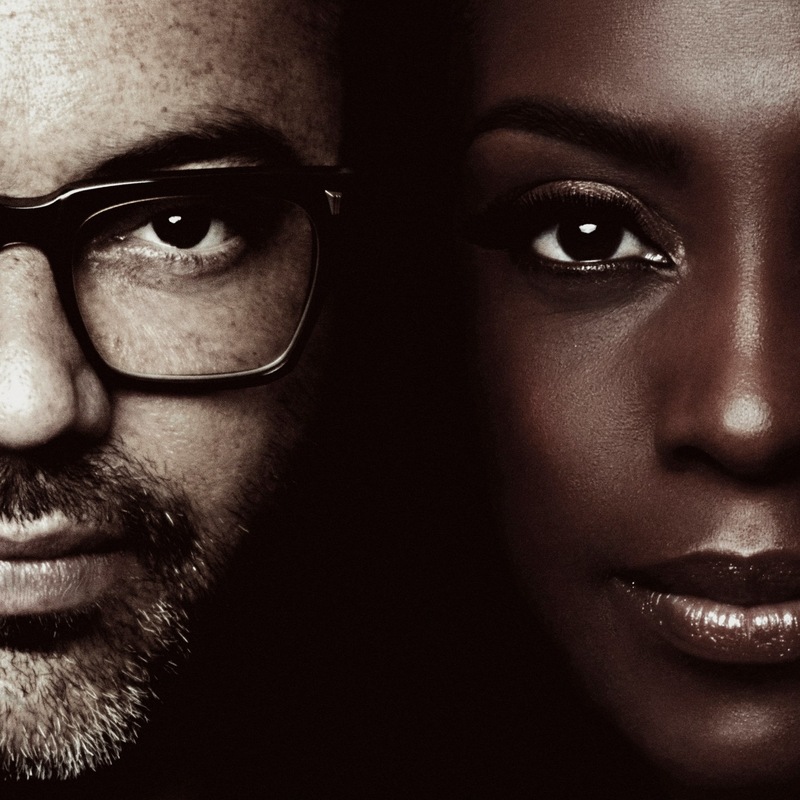 Skye & Ross self-titled LP is out now! The self-titled LP of Skye and Ross is out now! What an amazing record! 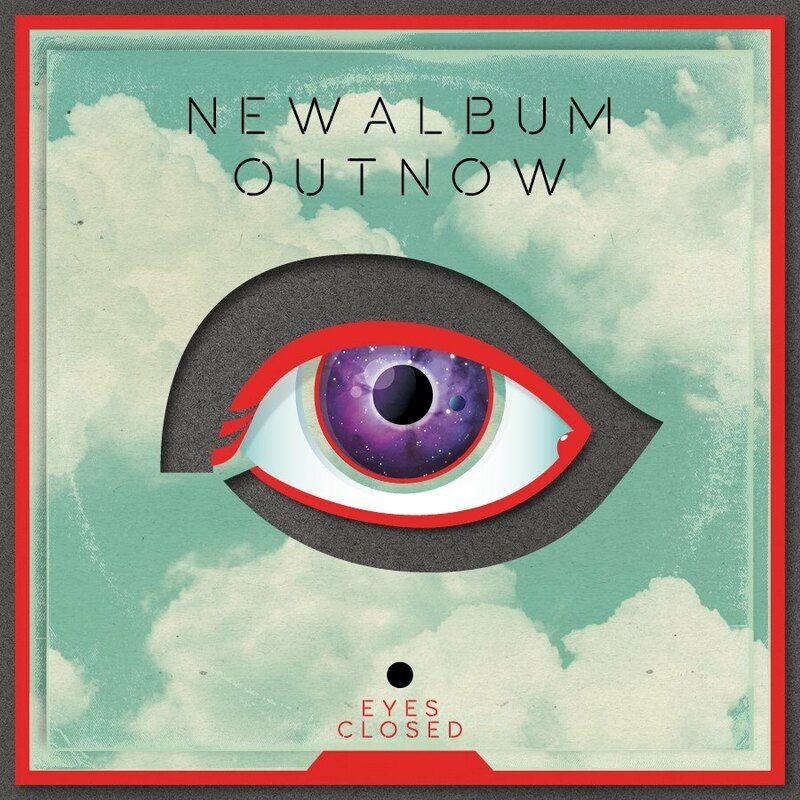 We’re so proud to announce that our swiss friends The Souls have released their LP „Eyes Closed“!